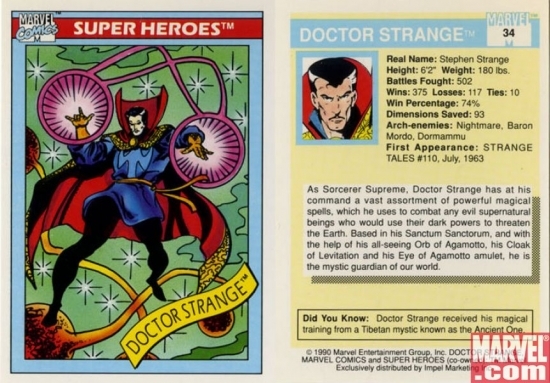 Doctor Strange was originally Dr. Stephen Strange, a world-renowned but selfish neurosurgeon who only cared about making money. Then a car accident damaged his hands, preventing him from practicing surgery. 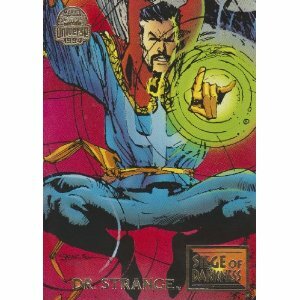 Depressed and scouring the world for a cure to his condition, Strange locates a hermit called the Ancient One in the Himalayas. 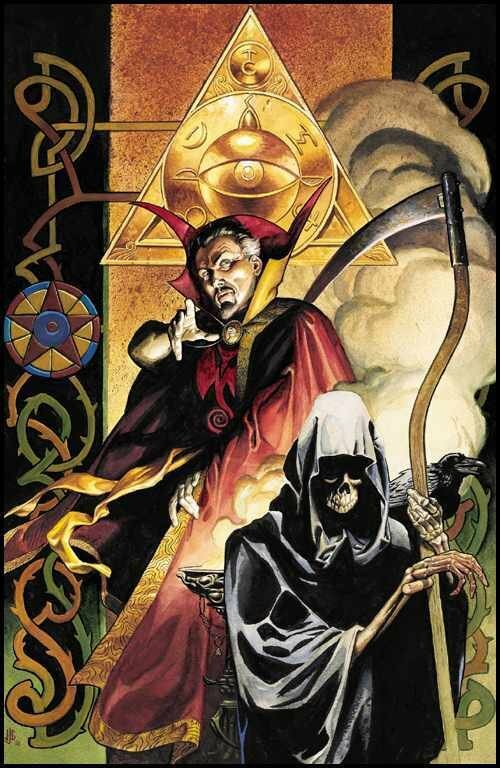 The Ancient One refuses to help Strange because of his selfishness, but does sense a good side to Strange which he attempts to bring to the surface. 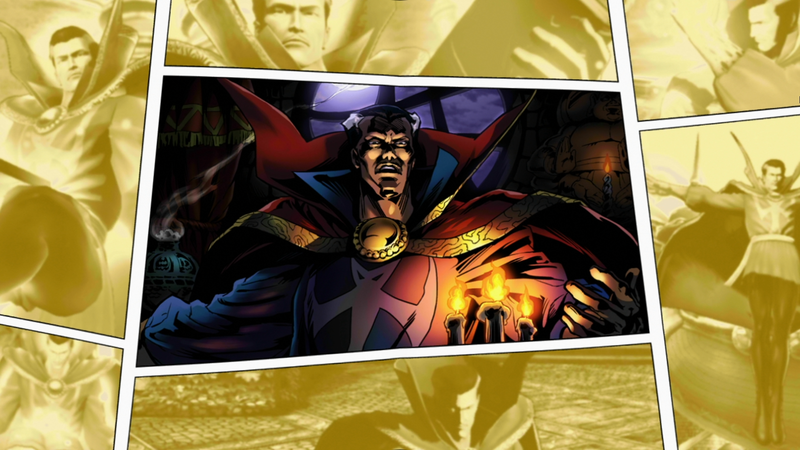 He fails, but Strange's goodness ignites when he discovers the Ancient One's disciple, Baron Mordo, is attempting to kill him. 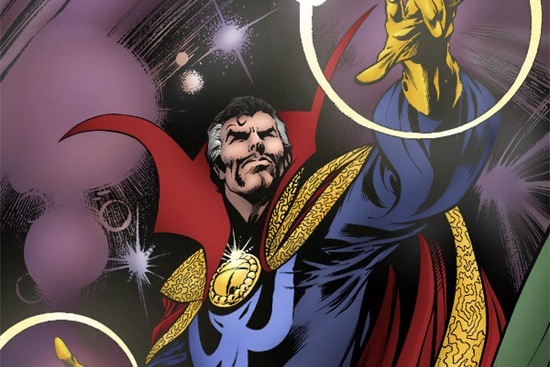 After Strange selflessly attempts to thwart the Ancient One's traitorous disciple, Baron Mordo (who would become one of Strange's most enduring antagonists), he is taught the mystic arts. 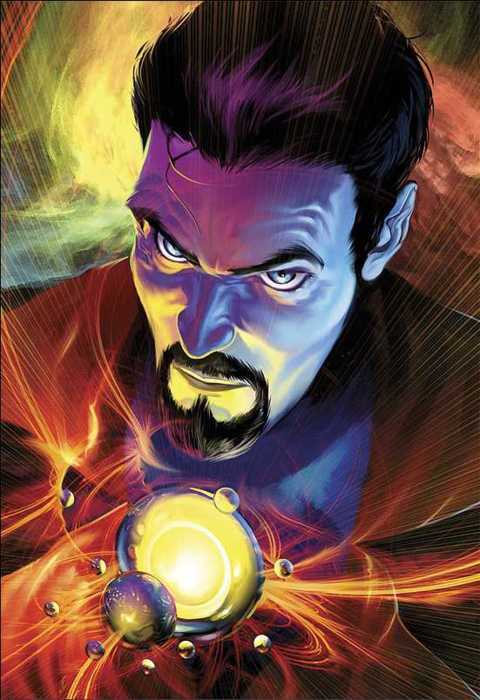 As the Ancient One's disciple, Strange encounters the entity Nightmare, and a number of odd mystical foes, before battling his eventual arch-foe: Dormammu, a warlord from an alternate dimension called the "Dark Dimension". 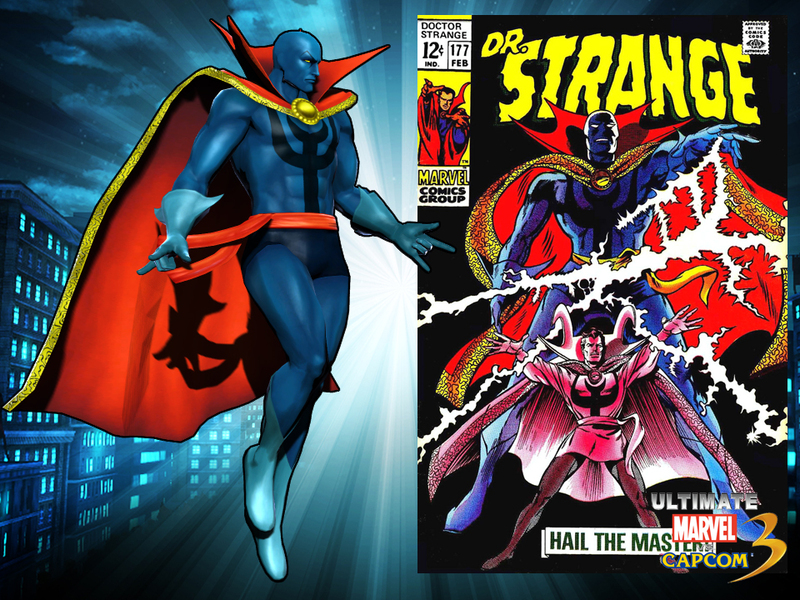 Strange is also aided by a nameless girl, later called Clea, who is eventually revealed to be Dormammu's niece. 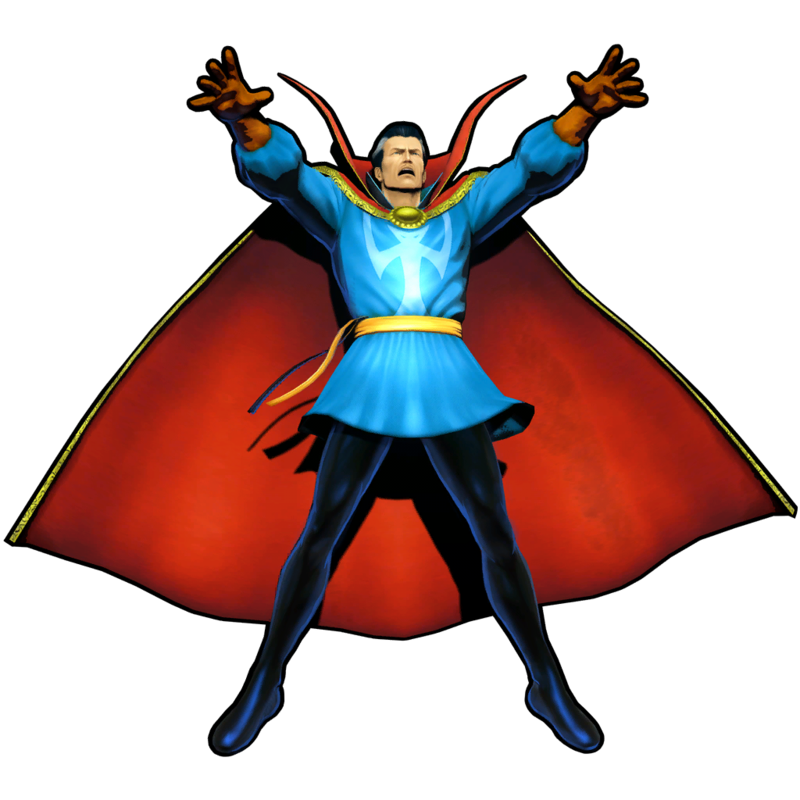 When Strange helps a weakened Dormammu drive off the rampaging beasts the Mindless Ones and return them to their prison, he is allowed to leave unchallenged. 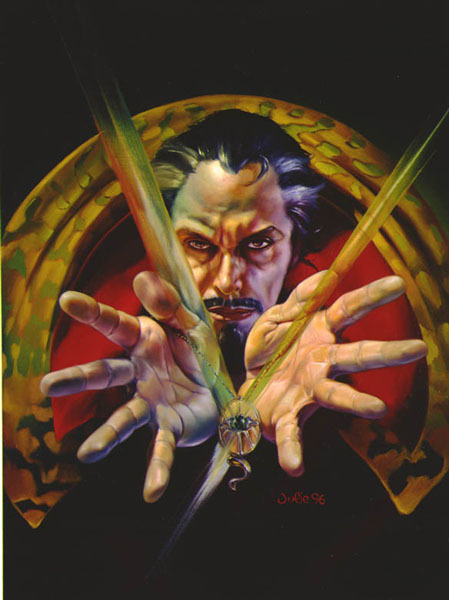 When Shuma-Gorath tried to return to Earth through the mind of the heroic sorcerer the Ancient One, he forced Doctor Strange to kill his master to prevent the powerful creature from arriving on Earth. 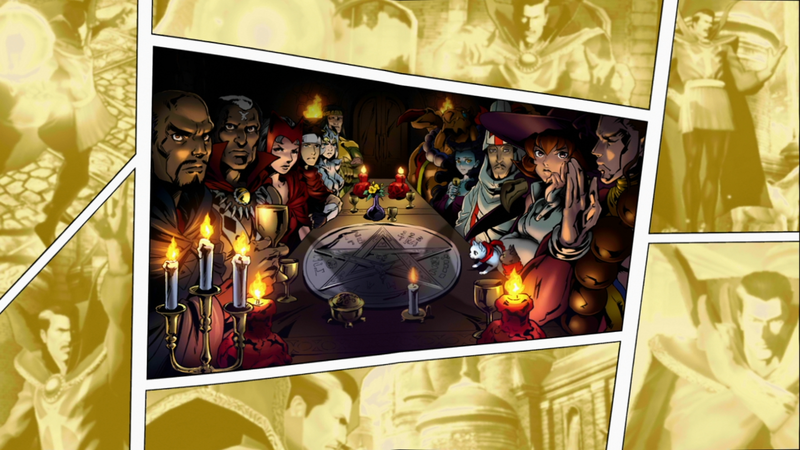 Years later, Dr. 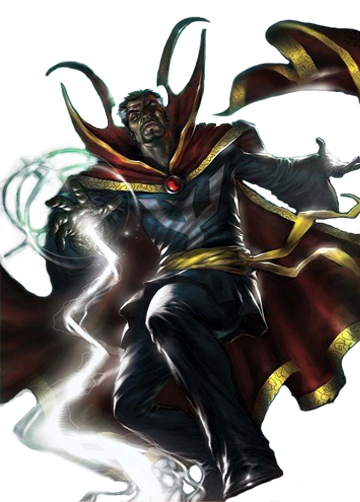 Strange was forced to destroy the talismans keeping the chaos demons at bay, to keep them from falling into the hands of an evil sorcerer. Dr. 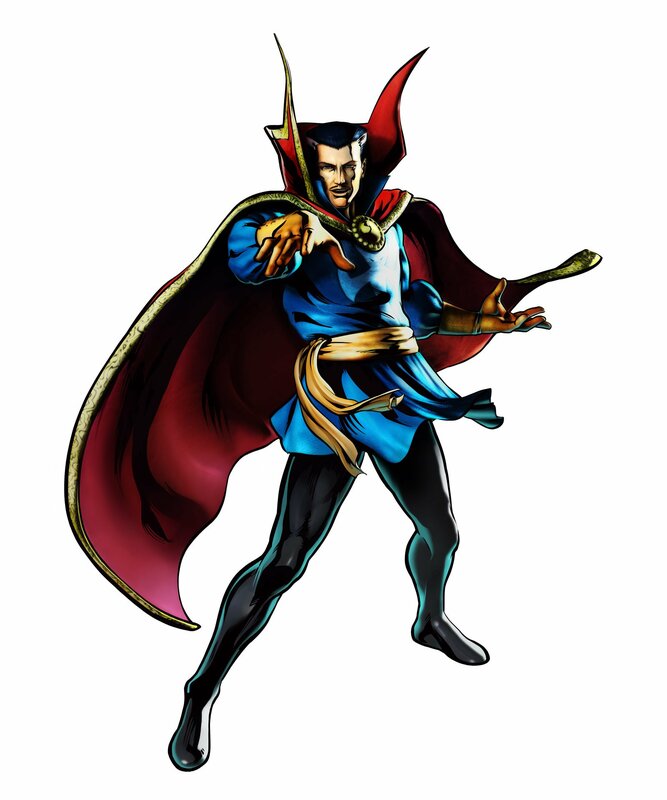 Strange was then forced to travel to Shuma-Gorath's dimension and fight it there to prevent the demons from invading Earth. 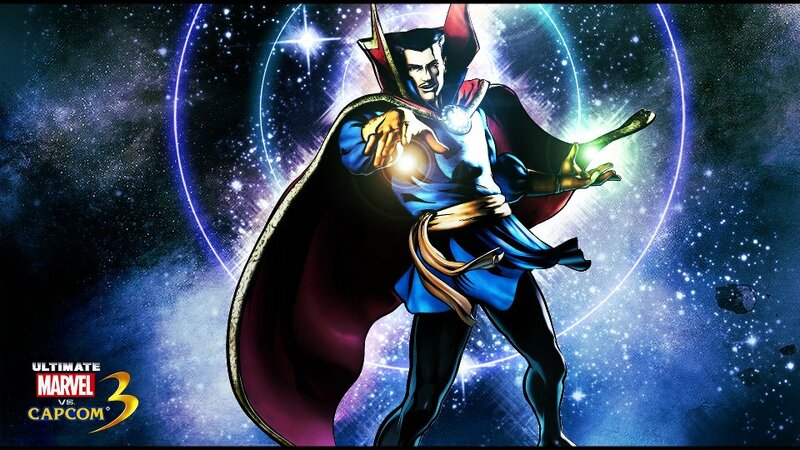 To do so, Strange absorbed the chaos magic into himself, gaining enough power to destroy Shuma-Gorath. 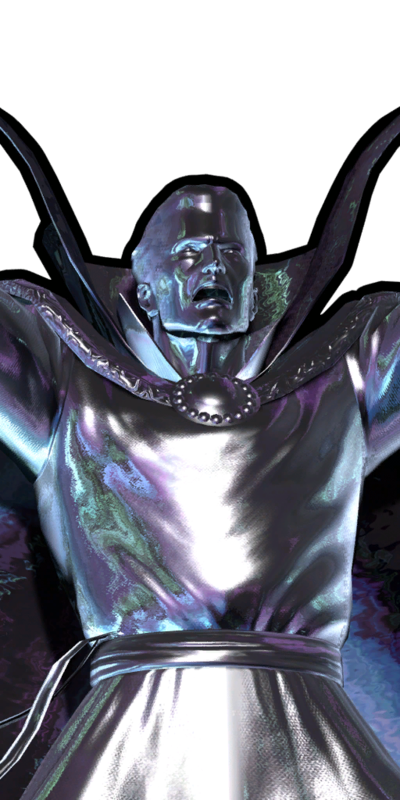 However, he started to transform into a new Shuma-Gorath himself as a result, so he committed suicide to prevent that from happening. 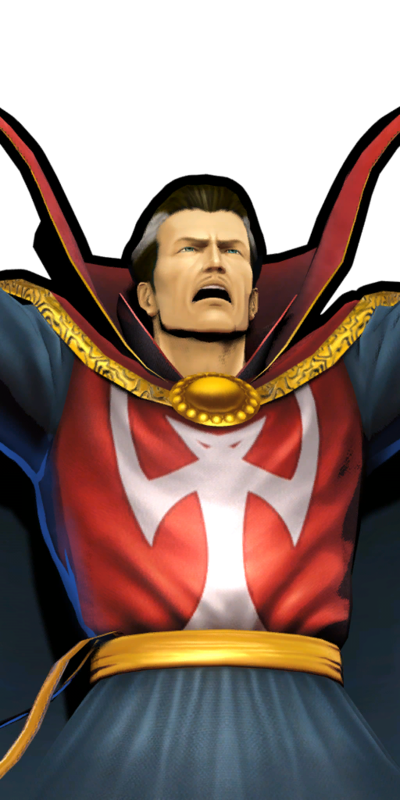 An ally of Strange was able to purify him on his way back to the living. I'm not surprised to see Dr. Strange making the cut to UMVC3... especially since Dormammu and Shuma-Gorath appeared in the first MVC3. 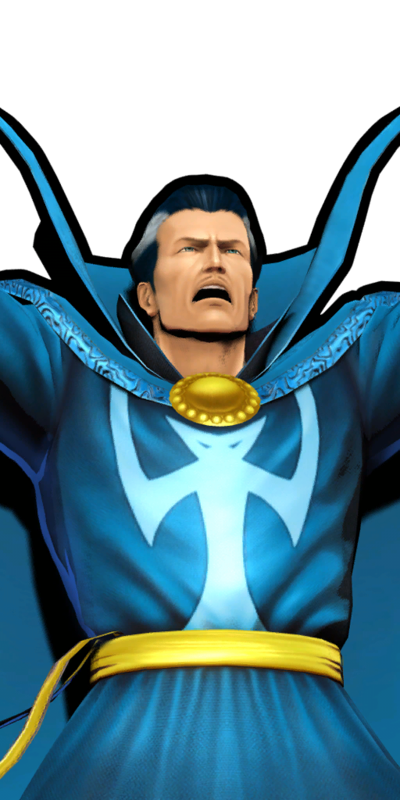 Strange is a classic Marvel character and he arguably deserves his spot in the game. 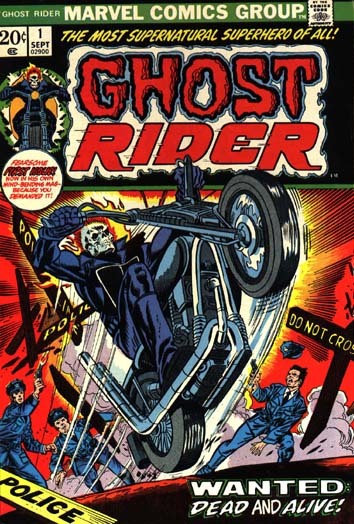 Even though he's a Marvel icon, he's definitely an odd character... hence the name. Dr. Strange's fighting game debut turned out pretty cool. 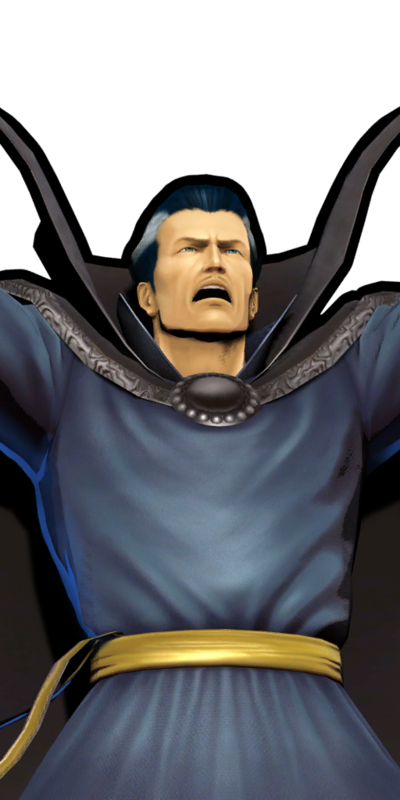 I like what Capcom did with his moveset. 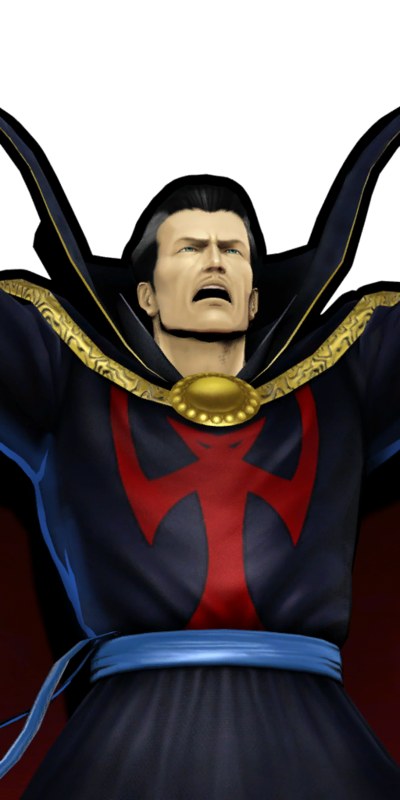 On the flipside, his overall persona is kinda lacking. He definitely has some awkwardly feminine mannerisms. 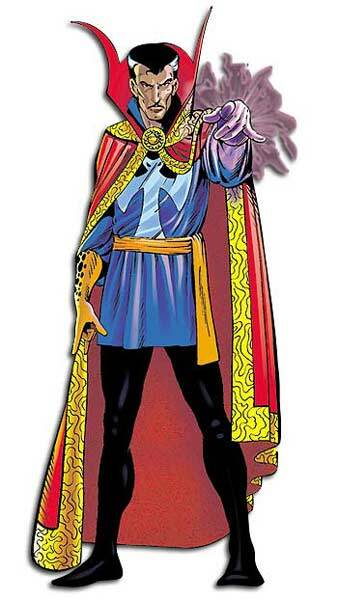 On that note, when I think of "cool" Marvel characters... Dr. 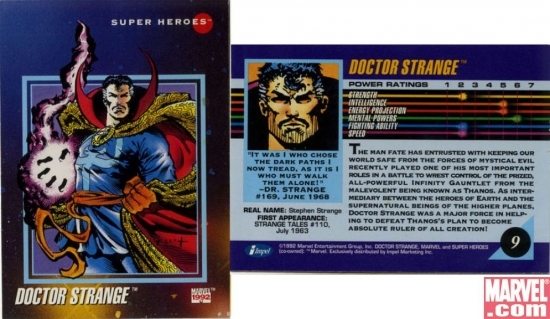 Strange definitely isn't the first character to come to mind. 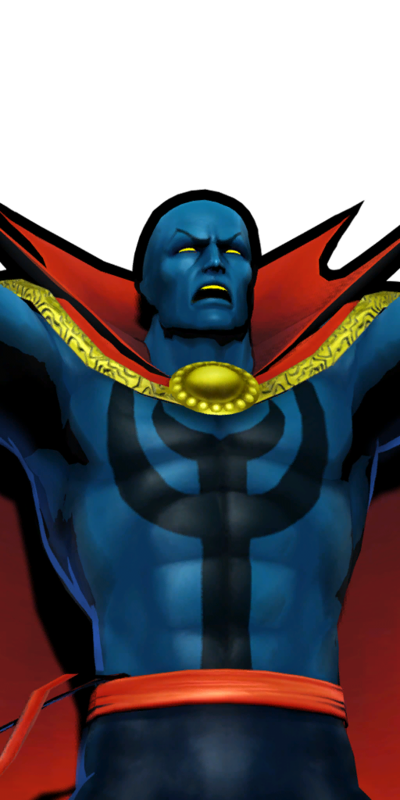 I guess I just have some animosity towards him since he takes the place of so many other great Marvel characters in UMVC3.